Data-Struction has the ability to recycle x-ray film in full compliance with Hipaa regulations. 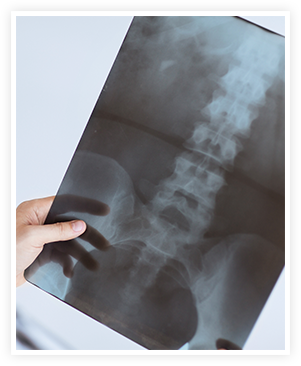 We understand the importance of complying with federal regulations and we will ensure proper destruction of your x-rays. We will provide you with a required certificate of destruction. Call today and ask about our CASH BACK program for x-ray recycling and silver recovery.